When it comes to keep clothes neat and clean, process of washing matters most. Some fabrics are too delicate and need an extra care during washing as usual washing may ruin their shine. 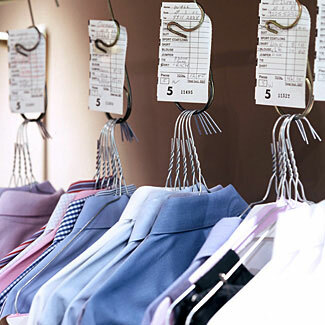 In such condition, laundry and dry clean services play important role in providing professional help in proper maintenance of your favorite attires. Just like other parts of the country Dhanbad also houses numbers of laundry which offer various services such as washing, dry cleaning, pressing etc. So, don’t worry if you are looking for the right option for dry cleaning or washing of your clothes. Just choose the nearest and best suited option from these under listed well equipped laundry services in Dhanbad and get your clothes ready for another important occasion.